When I came across this photo on Absolutely Beautiful Things, I immediately copied the photo to save as an inspiration photo for a future post, as I love, love the floral arrangement. 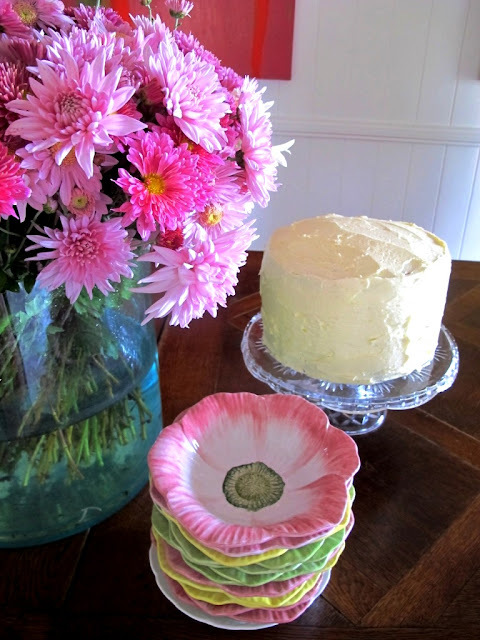 The funny thing is, when I went back to the blog today to see if I needed to give photo credit where it was due, I realized the entire post was about the cake and not the flowers.. This made me giggle, and decide to post the below photo and see what the readers saw 1st the flowers or the cake??? want to make the cake in the photo, click here to find instructions on how to make this amazing multi-layered, multi-colored cake.. This article is novel, USA Soccer JerseysI really love it. I also have some ideas written in my article, you can have a look if you have the interest.david beckham jerseys We can also discuss different topics.